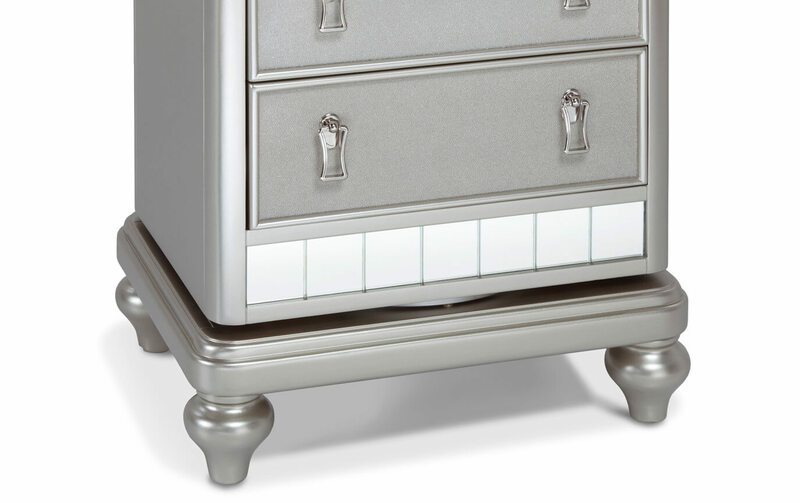 My Diva II Bob-A-Round Chest is full of glitz and glam! 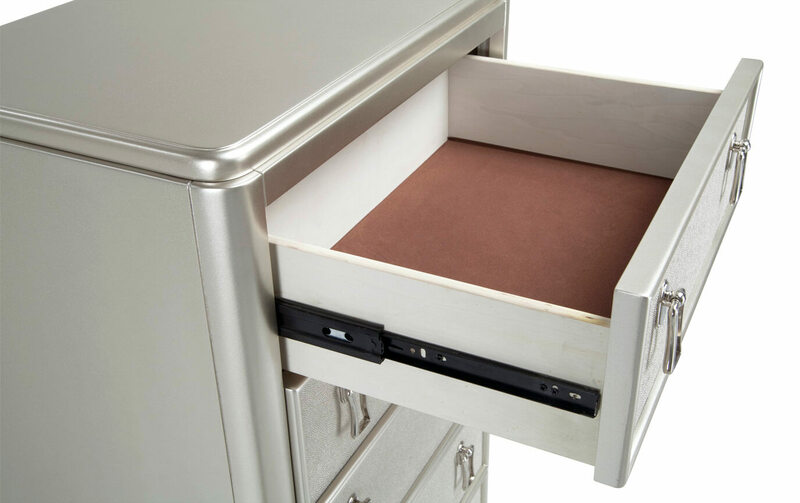 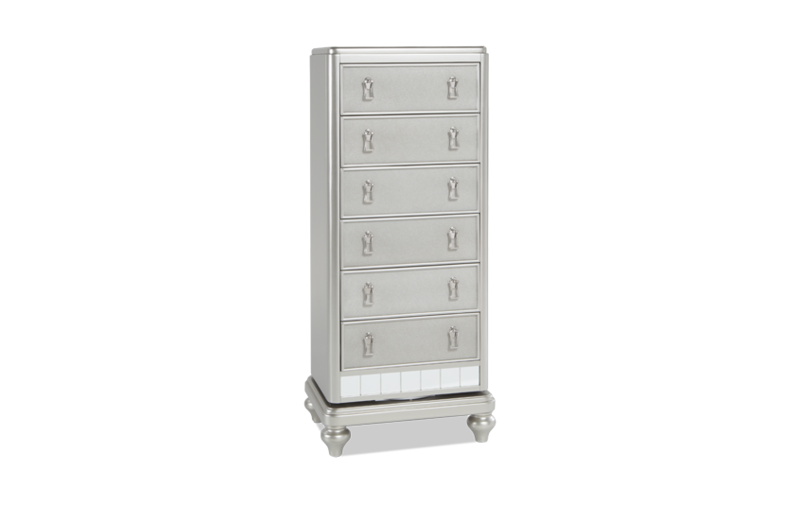 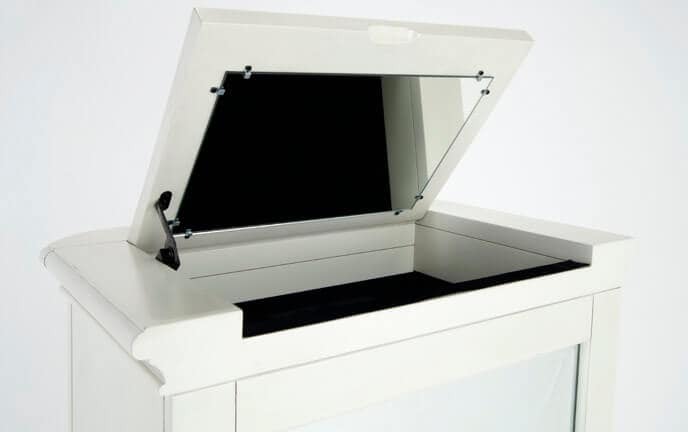 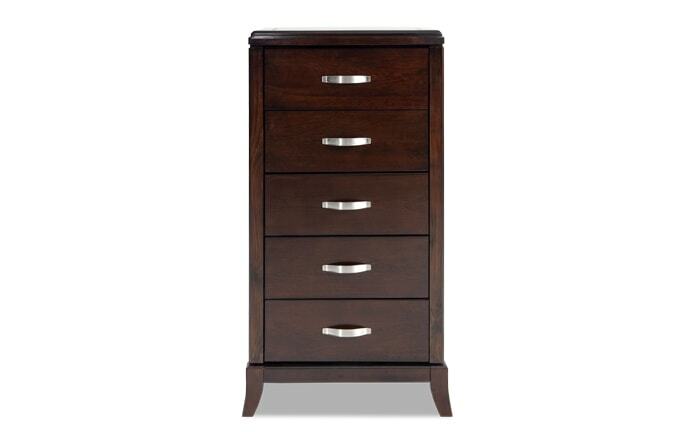 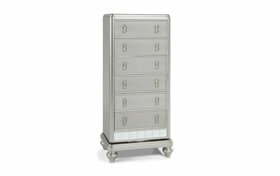 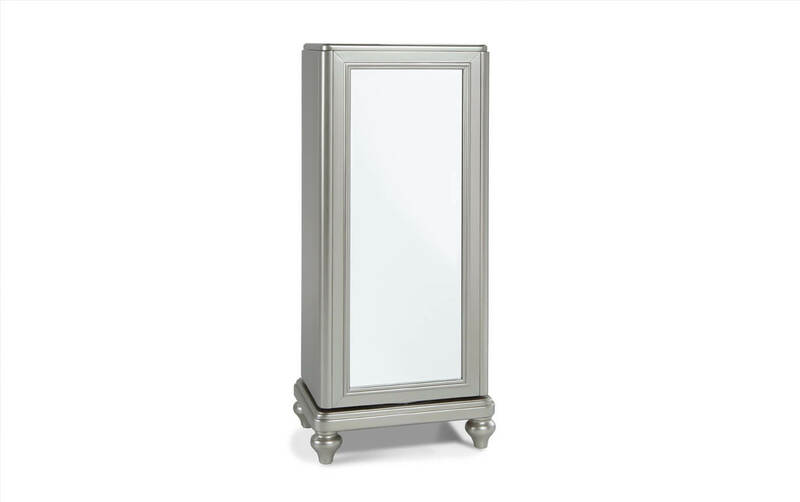 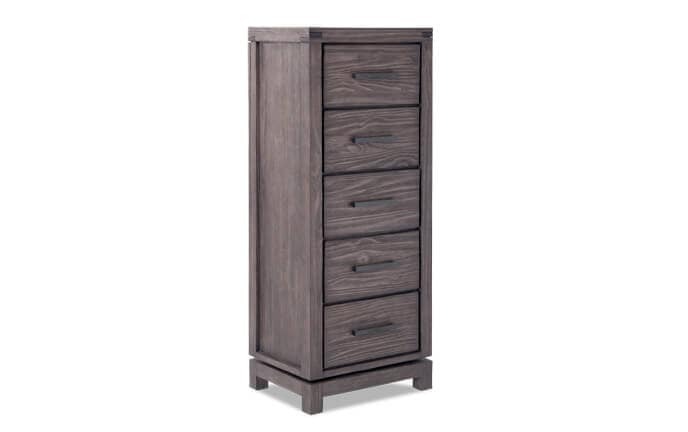 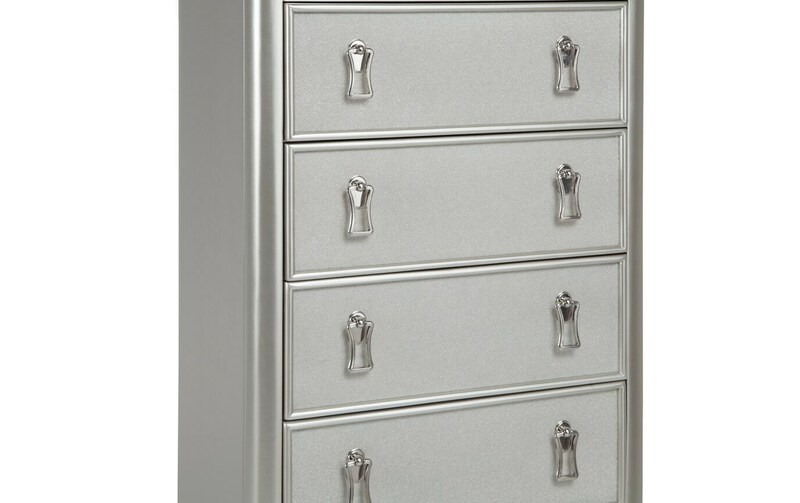 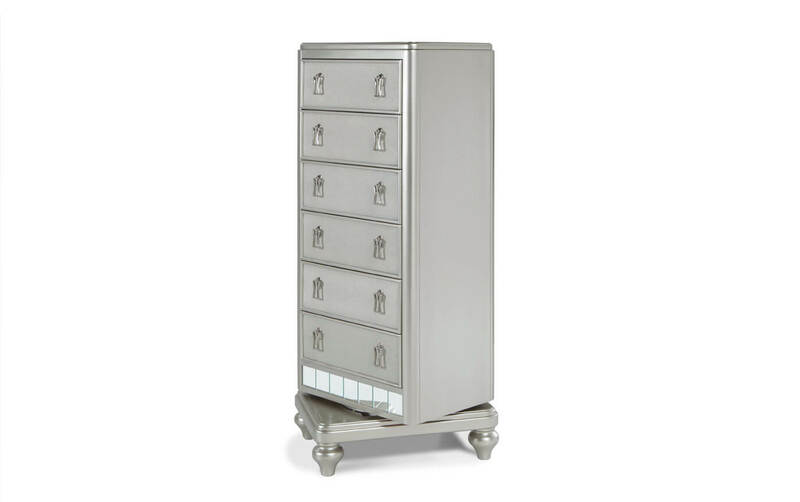 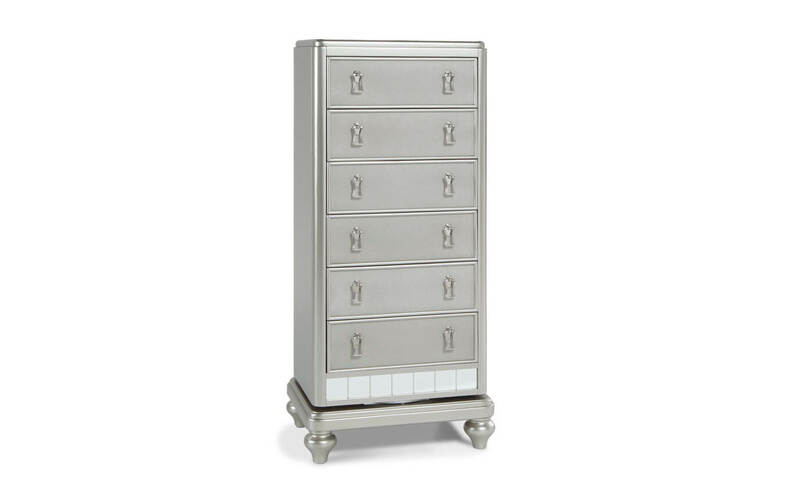 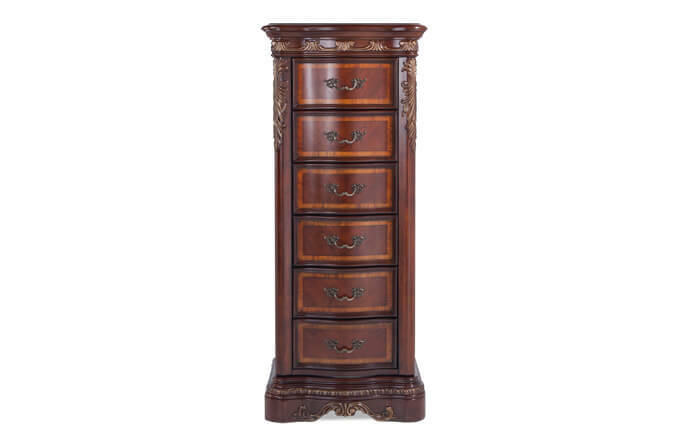 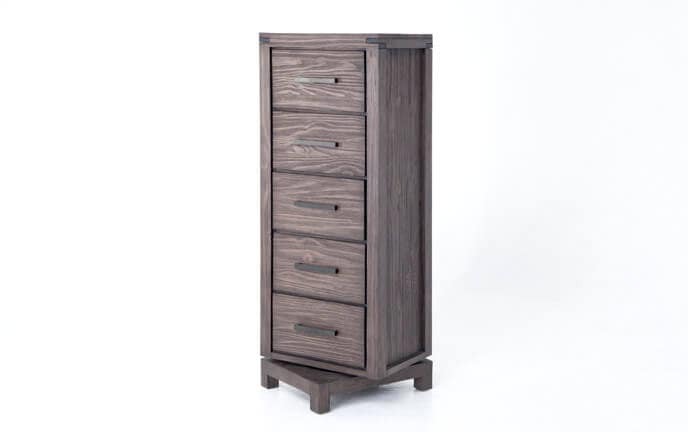 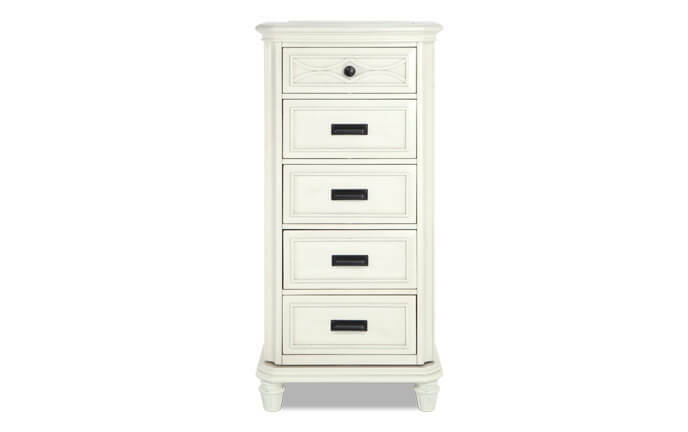 This lingerie chest truly shines in an attractive platinum finish, includes fancy hardware and even provides storage and style with a felt lined top drawer. 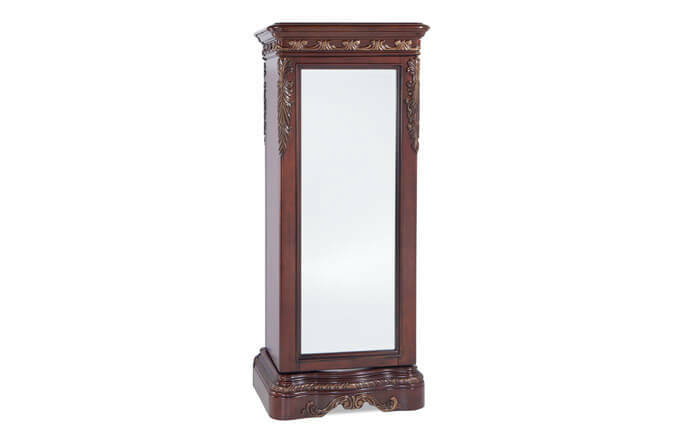 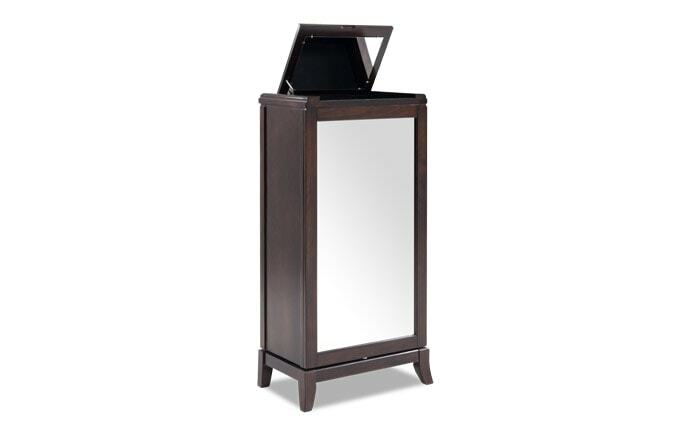 As if that's not enough, the chest rotates to reveal a full length mirror!